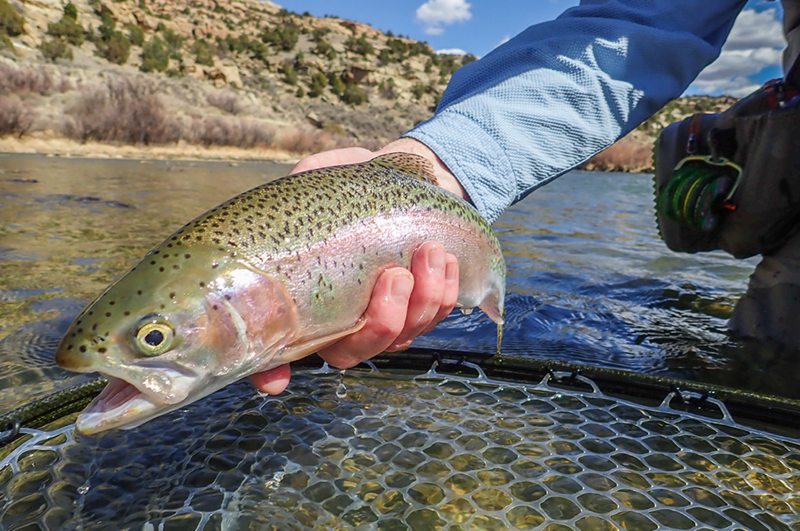 When it comes to combining your love for fly fishing with an interest in seeing the world, a destination fly fishing trip with The Blue Quill Angler is ideal. We understand that there’s an overabundance of lodges and outfitters around the world which can make this big decision a bit daunting. We make this decision easier by taking care of all the details including food, lodging, travel, and even beverages including wine and alcohol. This way, you can simply show up and focus on enjoying exotic waters around the world and sticking some serious fish. What’s more, you’ll be in the company of some of the industry’s best fly fishing names with our renowned guides from The Blue Quill Angler such as Simms Ambassadors Pat Dorsey and Bob Dye. With destinations like Patagonia and Alaska, you’ll enjoy some of the best fishing the world has to offer outside of Colorado while we take care of all the details. 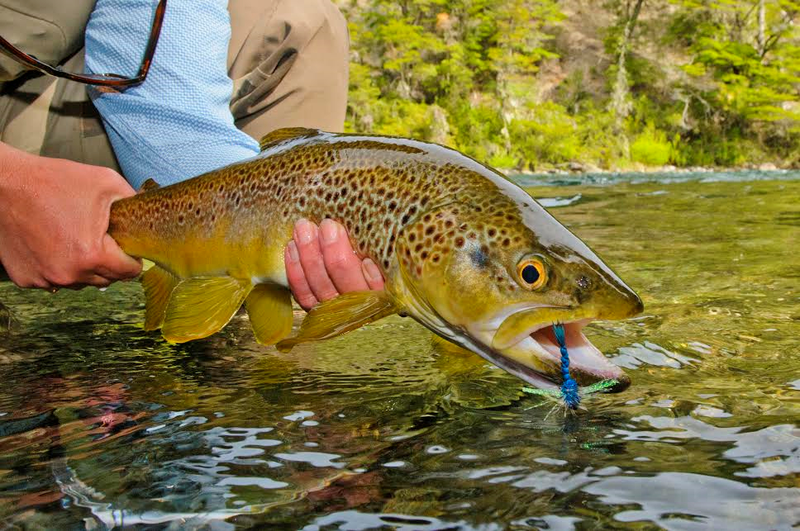 What Makes a Destination Fly Fishing Trip with The Blue Quill Angler Special? When you choose to join The Blue Quill Angler for a destination fly fishing trip, you won’t have to worry about being packed in like cattle with a bunch of other people. For example, on our Alaska trip, each of our guides will work with just one or two guests. Aside from the comfort and first-class accommodations, destination trips with The Blue Quill Angler only take you to the best fishing spots around the world. How do we know that these spots are great for fly fishing? We know because we’ve been there. 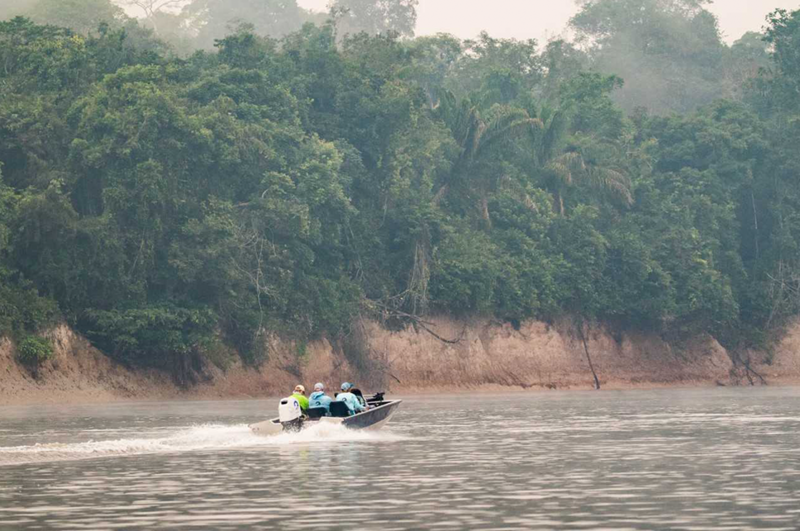 Our experienced guides and staff continue to scout destinations around the world so we can host your trip with the only surprises coming when you see just how big the fish are. Contact us to learn more about guided and hosted fly fishing trips around the world the Blue Quill Angler based in Evergreen, CO.